Just Blaze: “Originally, that was a Nas diss record. The version that came out was not the one that was originally done. If I'm not mistaken, he recorded the Nas diss version, sent it to [Funkmaster] Flex, and then it went away. I want to say Flex played in one time, and that was it. Originally, that was a Nas diss record. “Then, we changed it around. There were still subtle shots at Nas, but it wasn't a Nas diss record anymore. 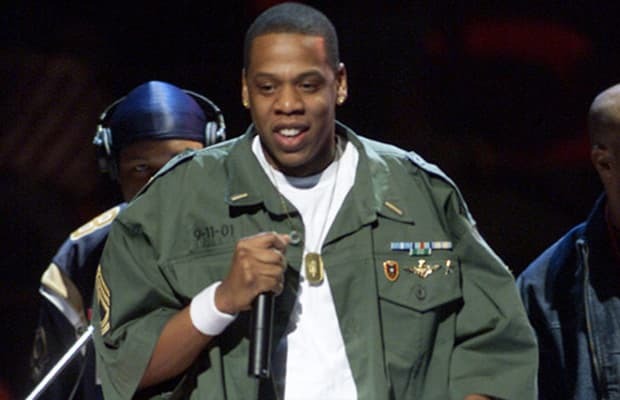 They needed that record from Jay for the Paid in Full soundtrack and Jay kind of wanted that to be his 'Who Shot Ya.' It wasn't for an album.